Confused about what’s right for you? 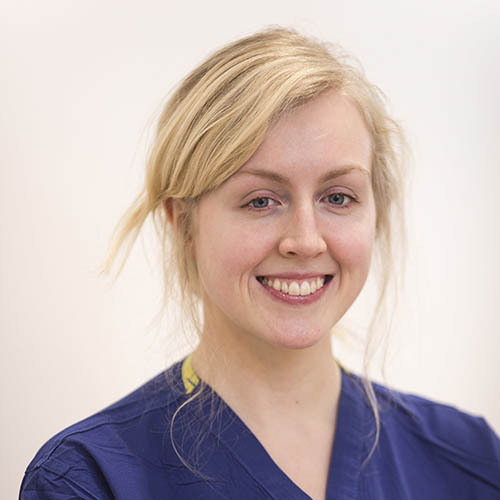 Natalie gives a high level of warmth and proficiency to our Vein Clinic. Her wide range of experience and knowledge allow her to make patients feel comfortable during their visits. Company Registration in England and Wales Company Registration: 10533254. Registered Address: 152 Harley Street, London, W1G 7​LH, UK.